The muse is not listening. How many times I have been applauded? How many times I have been lauded? 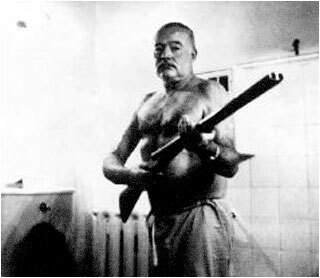 I think of Hemingway and his Pulitzer. Drunk on whiskey ready to pull the trigger. What do I need you to say? That my words touched you today. That you did think and pray. For a better world to make. Is creativity an angel or demon I seek? Can one survive this thirst to create?